Senior officials from the Chinese Gov­ernment have highly praised the Fiji Sun for its accuracy in reporting. Ministry of Foreign Affairs senior official Luo Jun said the newspaper demonstrates balance and credible news coverage which was reliable and fair. “This is what it is needed by other media organisations in the Pacific Island coun­tries,” Mr Jun said. “I visited Fiji three years ago and I was in­terviewed by a reporter who conducted his interview professionally. “The reporter had the equipment needed for an interview and the next day I bought the Fiji Sun newspaper and what I had said during the interview was quoted correctly. “While other news mediums quoted incor­rectly,” he said. Ministry of Information senior official Lil Hogznhi said the Fiji Sun was paving the way for other media organisations in Fiji. 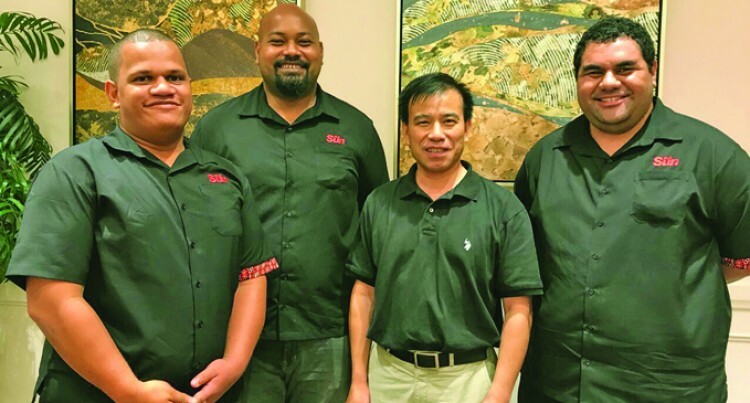 “I have never been to Fiji but I have re­ceived copies of the Fiji Sun from govern­ment representatives that have visited the country,” Mr Hogznhi said. “The Government officials highly praise the Fiji Sun and it is important that for bi­lateral trade agreements between two coun­tries we need reliable information and we need media to play their role. “This what the Fiji Sun has been doing for the previous years. We need media to tell us through their reports what is currently happening in the country and what is need­ed to be done in Fiji,” he said.